"A friend recommended Dr. Smith, who helped treat her dog with cancer. She said he was the kind of vet who would really look at your pet and tell you what HE would do for his own animal if it were him, not just recommend another test and another test. That was what I needed. "This is the only vet I trust to take care of my dogs. Dr. Smith has more knowledge and experience than most others and can offer more options because of it. The rest of the staff is also knowledgeable, friendly and skilled. These people work as a team and truly care about my pups. Highly recommend." "This is almost like a MD VIP for the dog world. 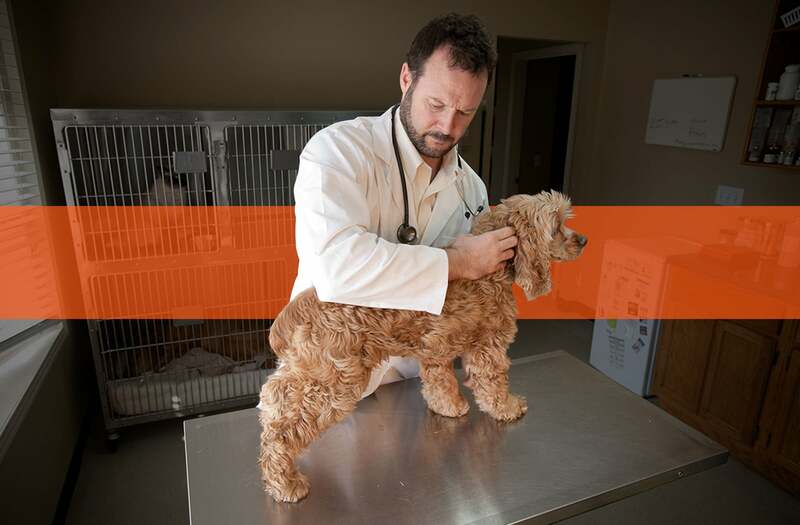 You feel welcome in the office and develop a customized approach for your pet's treatment. If you think of your pet as a family member, this is the place to be."